We’ve all heard ghost stories before, and tales of particular places being haunted. In fact, it’s a good bet that, when you were a kid, there were several places in your local area that were alleged to be haunted. Many places that are considered to be haunted have found their way into folklore, and urban legend and often play a big role in the way we perceive a particular building or area. There are many places around the world that are widely considered to be haunted, as opposed to just local hearsay (You can check them out here). These are usually places in which odd and unexplainable events have taken place over the years. It is often the case that there are perfectly rational and logical explanations behind these things, but they are often attributed to otherworldly phenomena. This is a list of five places that are considered to be among the most haunted places on Earth. Even from pictures, you can see that this ancient fort has a creepy feel to it, and you can understand why many people believe it to be haunted. The legend goes that a sorcerer once cursed the residents of the palace to die unnaturally, and their spirits to haunt the fort forever. Indian culture has a lot of folklore and superstition surrounding it, and the fort is one of the most feared places in the country. 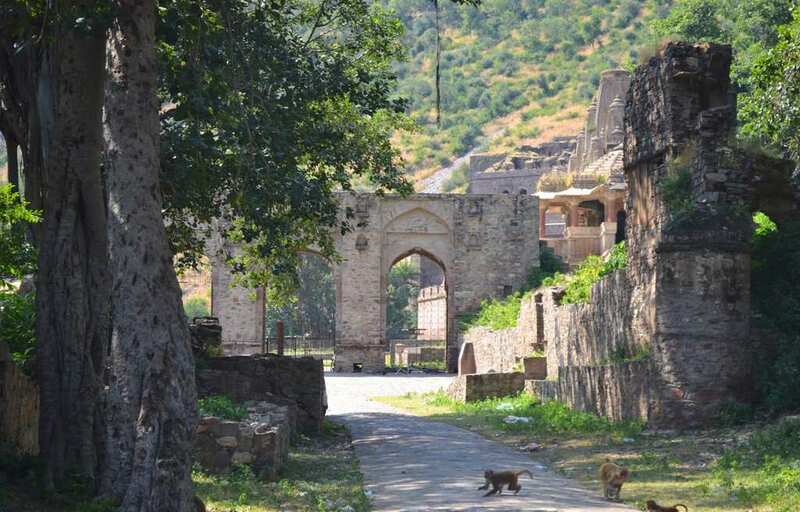 Considered the most haunted place in India, and one of the most haunted in the world, it is said that nobody who has visited the fort after dark has ever been seen again… So you might want to plan a trip here in the daytime. 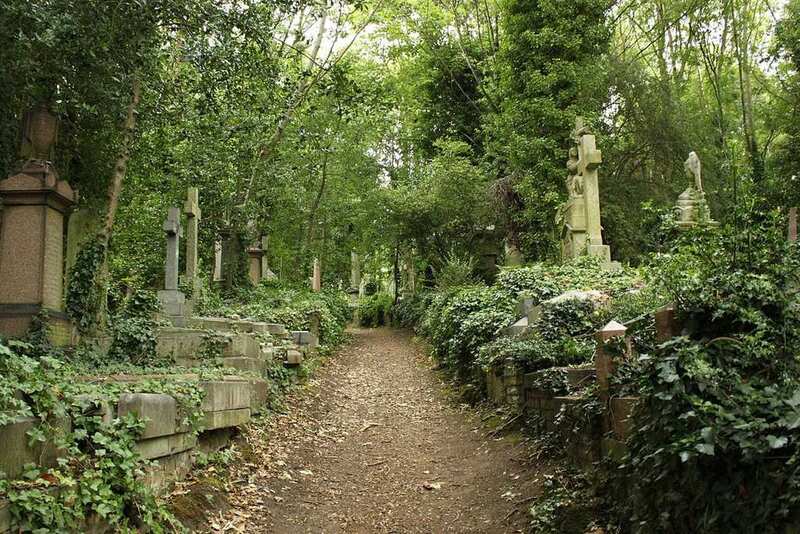 Highgate Cemetery is one of the eeriest places in the world, and you can imagine a horror movie being filmed or set here! There are so many creepy statues, murky pathways, and creaky mausoleums that supernatural aficionados everywhere will be having a field day. The cemetery is very picturesque by day, but, by night it has a strange aura about it, and many believe it to be one of the most haunted places in the world. There are so many Gothic tombs, and unknown graves here and these contribute to the feeling that the place is home to some supernatural presence. 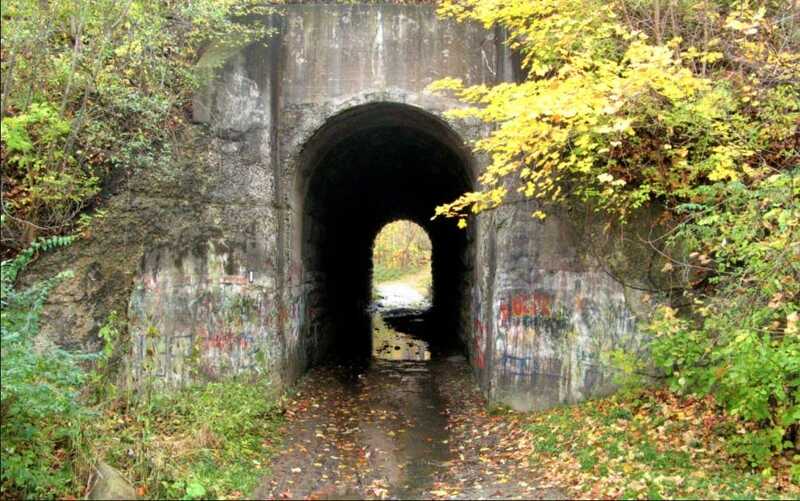 Screaming Tunnel is very culturally relevant in Canada as a result of its location. It’s situated beneath the train tracks that connect Niagara Falls to both Toronto and New York but was actually constructed as a drainage tunnel. The local legend tells us that the tunnel is haunted by a young girl who burned to death centuries before. It is claimed that she will appear to anyone who lights a match in the tunnel. The tunnel actually makes an appearance in the 1983 David Cronenberg movie The Dead Zone. 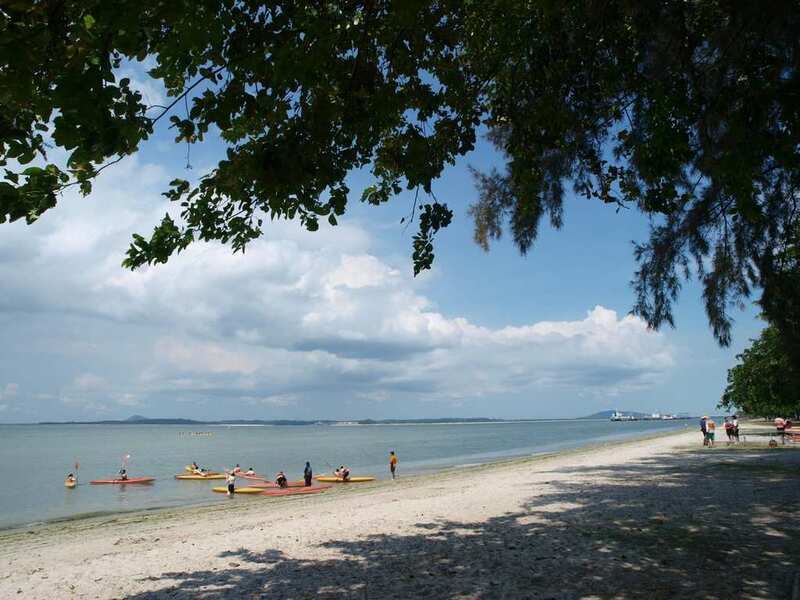 The eerie Changi Beach is widely regarded as the most haunted place in Singapore, and one of the most haunted in the world. It is believed that many Chinese soldiers were executed here by the Japanese during World War II. In fact, such is the belief in the beach being haunted, that people have claimed sightings of headless bodies of Chinese soldiers, as well as reports of crying and screaming being heard. One thing is for sure, we don’t fancy spending a night alone on this beach! 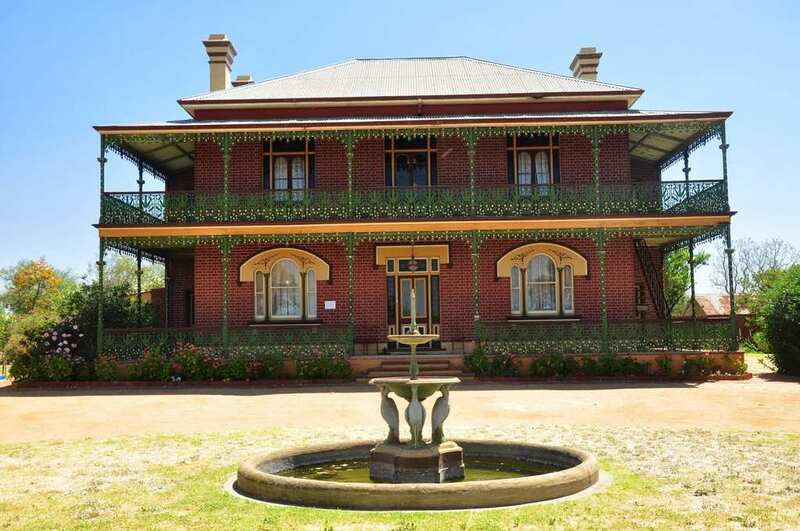 This stunning mansion is thought to be one of the most haunted places in Australia, frequented by the ghost of Mrs. Crawley. Passersby have reported hearing the cries and screams of an old woman, and there have been alleged sightings of her as well. Reportedly, some people who visit the mansion report the sensation of suffocation, as though the spirit is pressing on them. But, nevertheless, it operates as a museum and popular tourist attraction.